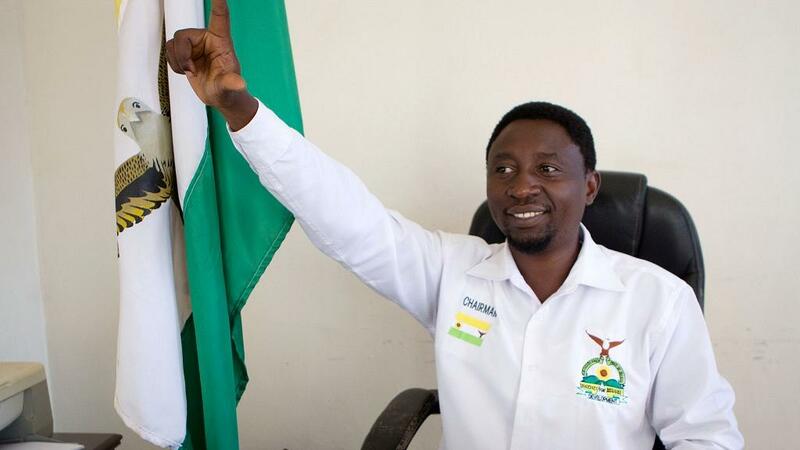 Democratic Green chief Frank Habineza, one of the newly-elected lawmakers, set modest targets for the party. “I think it is a positive step forward. They have allowed – I mean two new political parties have been able to enter parliament for the first time,” he said. “Our say was rarely given consideration because we lacked power. Now we will continue our work in parliament by participating in formulation of laws and policies that are in the spirit of democracy, freedom and development,” Habineza, who was a presidential candidate last year” He added.